International Monetary Fund managing director Christine Lagarde said job creation in the US is "not at potential", as regulatory and policy uncertainties deter some companies from taking on staff. 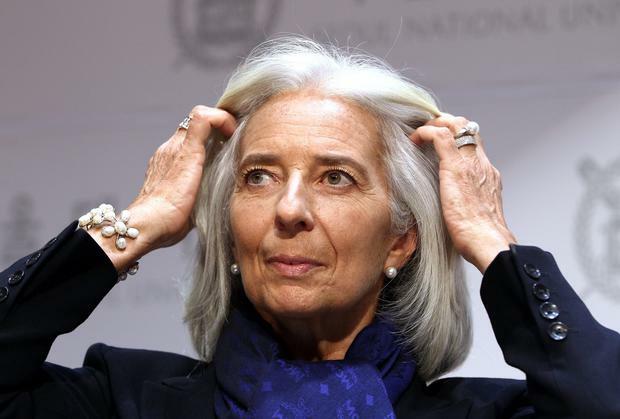 In an interview with Fox News yesterday, Ms Lagarde also urged the European Central Bank to address the eurozone's risk of low inflation and said Ukraine's government must adopt some of the measures it has pledged to take before receiving IMF money to aid its struggling economy. US employment rose 192,000 in March, the Labour Department reported last week, compared with the average forecast of 200,000.